"Chapter One: Where Do I Begin?" 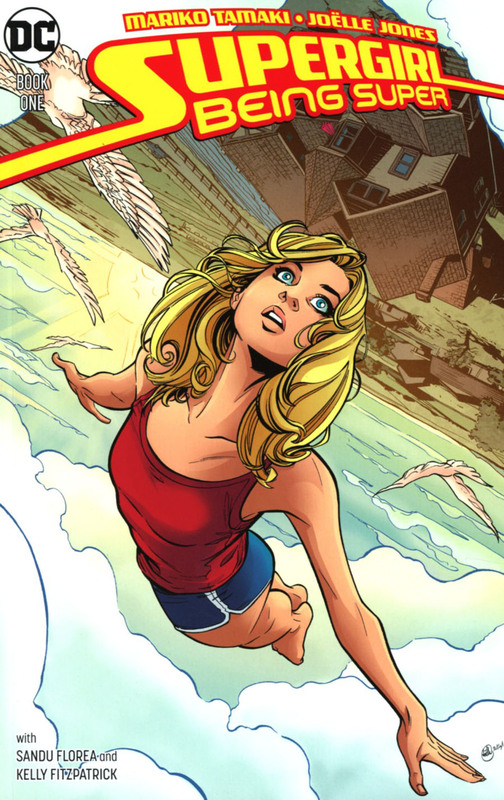 Story - 5: This is what a Supergirl book should be like. Sure, the pacing might be slow for some, but it feels like the creative team is trying to give Kara her own version of Superman: For All Seasons. It's mostly character moments throughout to set up Kara's life for the reader. Yet it works perfectly for this issue. It's a pity Supergirl's monthly book hasn't been this good so far. I'm looking forward to chapter two of this story. Art - 5: The art in this book is stunning. More comics need to be rendered as incredibly as this one. Cover Art - 5: This cover, like the interior art, is beautifully drawn. I haven't been impressed with a Supergirl cover like this since the New 52 series.